This article is only relevant for teams following the Agile project management methodology, or simply teams that prefer to have an extra level between Scoping and the Workflow. After approving a milestone in Scoping, all cards move to the backlog in Sprints. You can prioritize work in the backlog by moving the cards up and down. 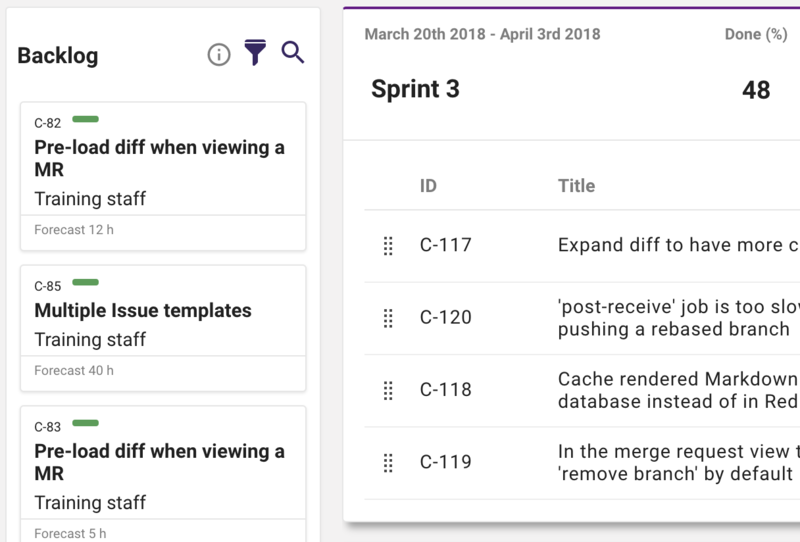 From the backlog, you simply drag cards into sprints.